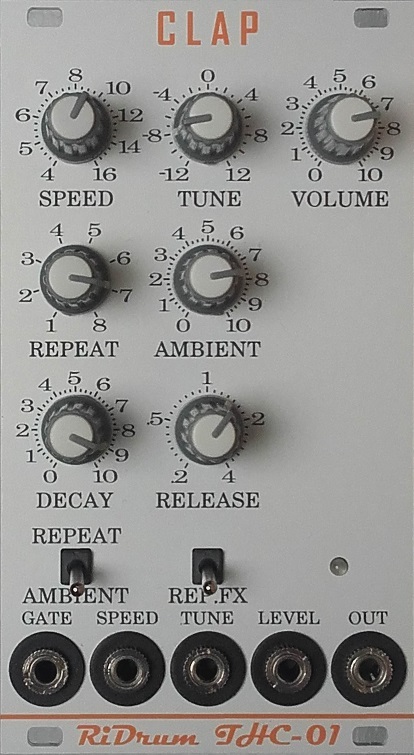 Welcome to Dijkstar Music, home of the RiDrum Analog Drum Synthesizer Eurorack Modules. The new Kick and Handclap modules inspired on the 808/909 are finished and in production, the first modules are reserved but we do our best to make them available as fast as possible. 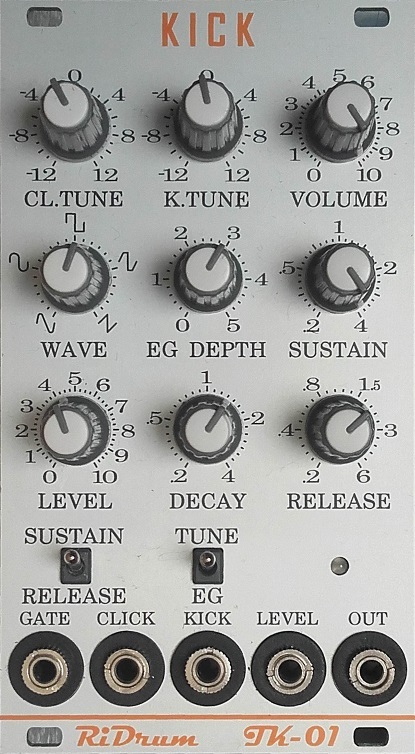 The kick is somewhere between the 808 and 909 kick, it has the booming long tail of the 808 and the punch of the 909 and a tuneable click. The HandClap is almost identical with a 808/909 handclap, only with a lot more control, parameters for clapspeed and repeat, tune and ambient control and CV inputs, check them both out on the more info pages below. Also check our Facebook page, Dijkstar Music to see the history on the new Handclap module and the redesign of the new Kickdrum module. PCB KIT, all the parts but without the fontpanel and cover. 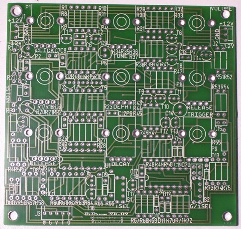 PCB, only the 2 printboards without all the other parts. And if you ordered more then €140,- excl the VAT, shiipings is free of costs. They will be available at the begin of Augustus! 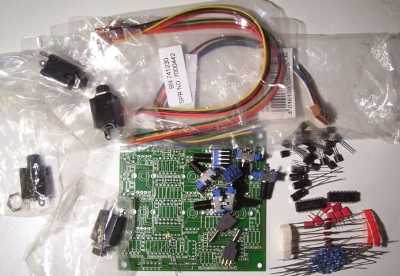 These KIT's are not easy, the components are fit tight together and the potmeters are SMD types, so you need good solder experience and the KIT's are only suplied with a printboard layout with the component places but without the schematics, and there is no helpdesk to assist you. But the prints are flawless and if you do everything right you have a module that sound and works exactly the same as a normal assembled module! Kickdrum Euro KIT Temporay sold out!